What to watch for from the September 10 URL event. 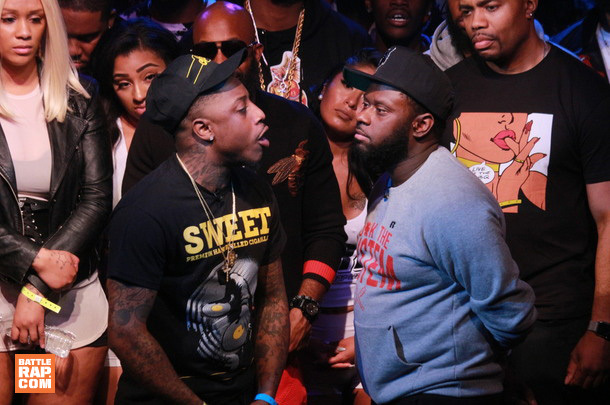 Our picks for best battles of May, featuring battles from URL, KOTD, Don't Flop, iBattle, WeGoHard and RBE. 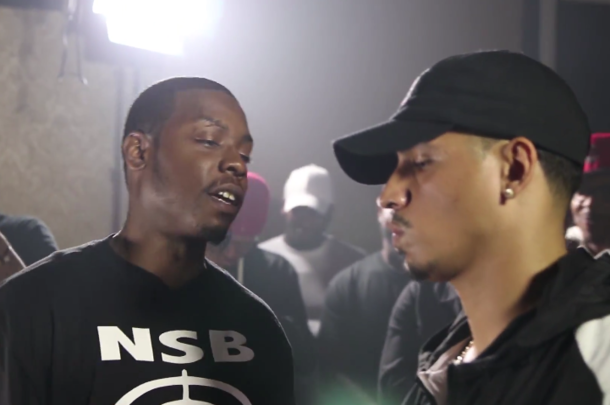 One of the most talented rising stars in battle rap, Ave takes on one of the most aggressive battlers in the culture. 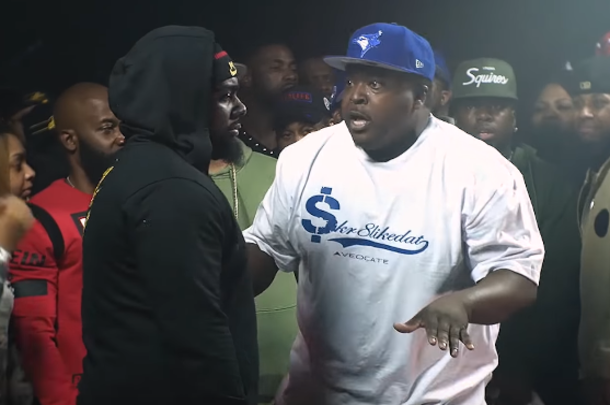 Our review of K-Shine vs. T-Rex, Tay Roc vs. 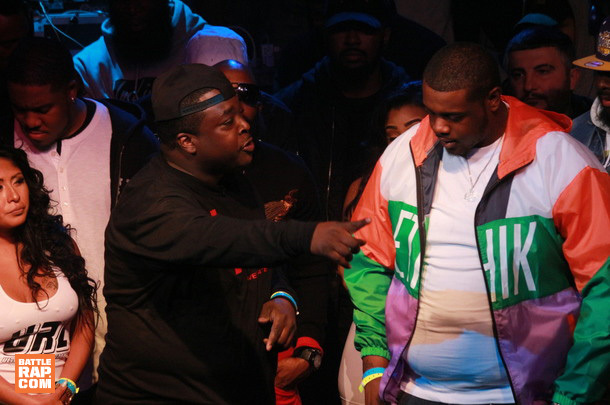 Chess, Brizz Rawsteen vs. Ill Will and more. 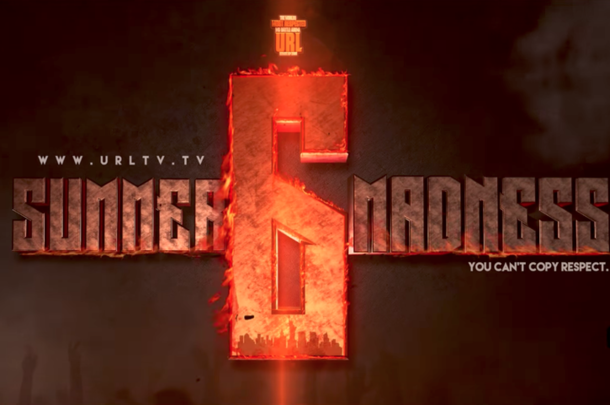 Our picks for the top battles of March featuring releases from URL, Don't Flop, U Dubb, RBE, AHAT and Bullpen. 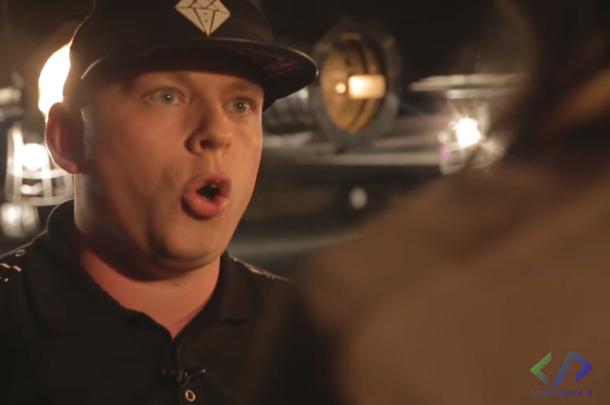 O-Red returns to the URL stage in the Born Legacy 5 main event, against one of the most exciting names in battle rap. 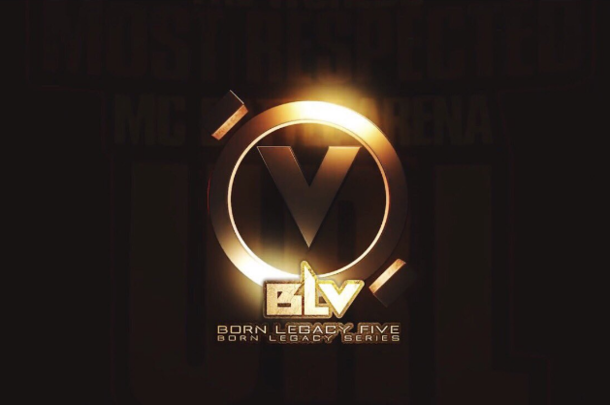 URL Drops Trailer For "Born Legacy 5"
URL announce their 5 battle Born Legacy 5 card. 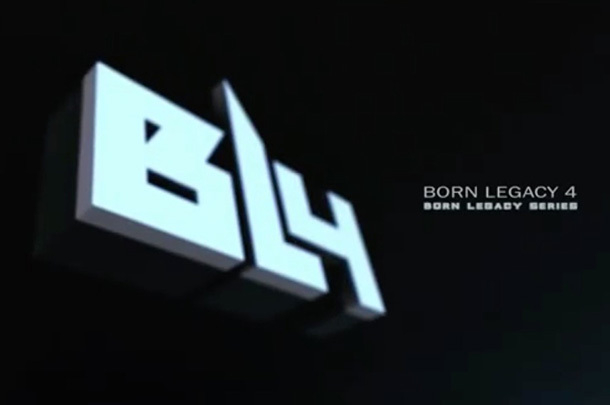 Everything You Missed At URL's "Born Legacy 4"
The standout performances and our picks for the winners at URL's January 28 event in Brooklyn, N.Y.
What To Expect From URL's "Born Legacy 4"
URL returns to the small room with some big battles.